Modern-day advances in medicine have certainly made the world safer for both humans and pets. But they don’t come without problems and side effects from time-time. Side effects related to the use of these drugs included muscle tremors, seizures, and ataxia (problems with balance). It is important to mention that these side effects are noted on the product information sheets that come with these products. They were known previously. 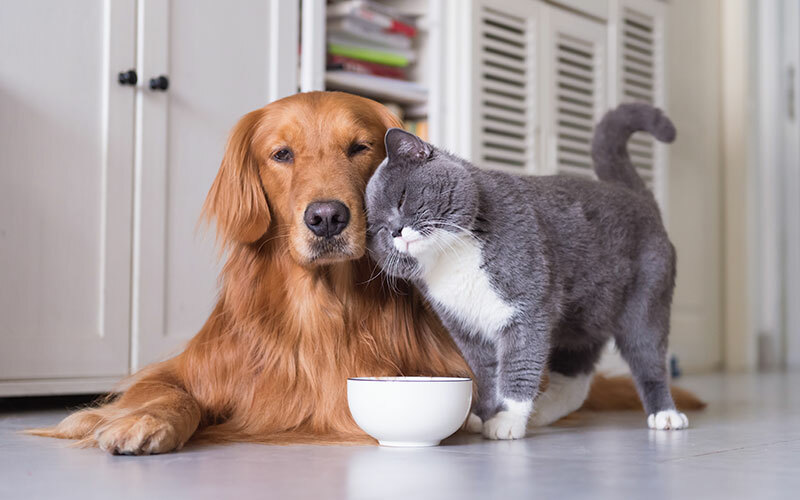 However, with a recent influx in reports of problems associated with the drugs, the FDA is now working with manufacturers to improve product labeling so that both pet owners and veterinarians are better informed. While the FDA states clearly that these products are still safe for the majority of pets and while millions of doses have been safely prescribed and taken across the country with few reported side effects, here at Sunset, we want you to be completely informed when it comes to using preventives with your pets. Unfortunately, in Oklahoma, we always have at least one tick species active at all times of the year. And some of the most effective flea and tick preventives are isoxazolines. Still, if your pet has a history of seizures or you start noticing muscle, balance, or seizure symptoms, contact us as soon as possible. Most of the time, discontinuing the prescription will immediately stop the side effects. If you are concerned about possible side effects of these medicines showing up in your pets or any other related-issues, stop use of the product right away and call Sunset Veterinary Clinic. I or one of the other vets on staff would be happy to examine your pet to ensure their health and safety and make recommendations on whether or not to continue with the flea and tick preventives. You can also see the FDA’s fact sheet here. While fleas and ticks can definitely be dangerous for pets, it can be even more dangerous to risk their health with medications that are causing adverse side effects.